In our categorie accessories we offer useful materials all around the felting process. We decided to offer a flexible version of the needle holder. Flexible, because you can use from 1-3 needs and the arrangement of the needles is in one row - this is a key advantage. Another benefit is, that you can store the needles in the holder itself. The needle holder is lying comfortably in your hand, like a pencil and is made of 100% native wood. We have limited the selection of the needles to an universal (star), a beginner and a fine needle. Our ´star-needle´ is stronger and suitable for beginners as well as advanced felters. 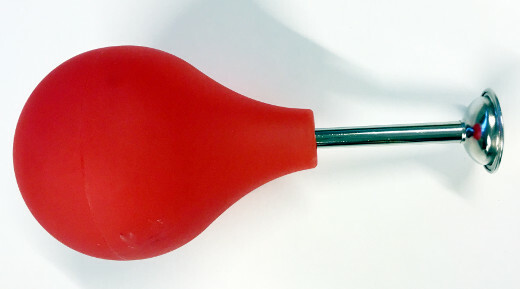 The beginner needle is recommended for ´first -users´. The fine needle is weaker and needs therefore more experience and sense. 15m Beautiful by nature. Our cords made of Tyrolean mountain sheep's wool enchant with their natural character. The cord has a diameter of ca.4mm and contains a Jutedochtfaden (material: 70% wool, 30% jute). Often they are used for decorating or packaging use. Especially with natural products such as flowers or table decorations, they unfold their unique effect.